Hi, I am Conor, I have been selected to travel to California for the ISA World Juniors, held from the 27th October to the 4th November. Surfing has been a part of my life since I was 6 years old. I’m the only surfer from my family and it is a sport that I have dedicated my life to do. 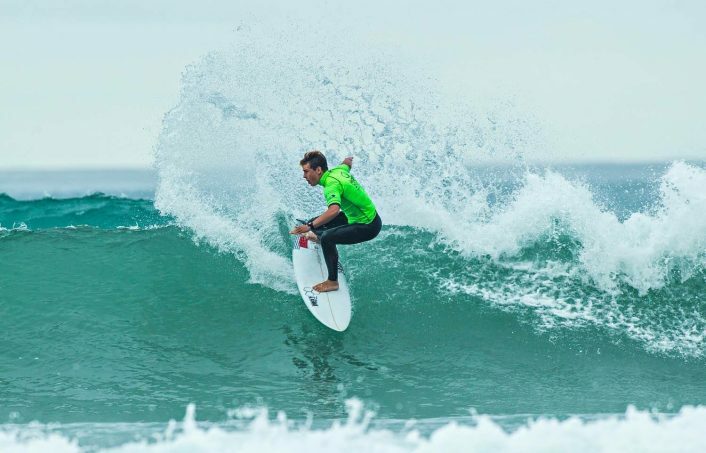 I first started competing in surfing competitions at the age of 9, at my local club (North Wai) and at the age of 14 I won my first national title. 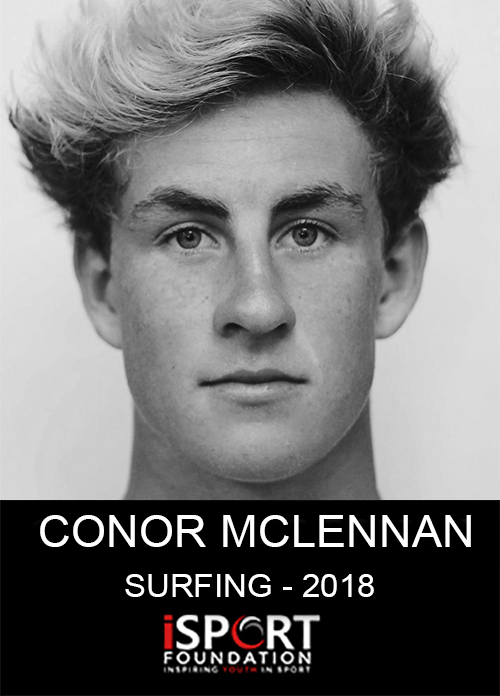 This was the start of my career, aiming to become a better surfer and make the NZ surfing team, which has been a dream of mine for the last 4 years. Last year I missed out and was the non-traveling reserve, so I came into 2018 with huge goals. At the start of the year, I had won nationals which is the biggest competition of the year and it was when I realised that I had put myself in a good position to make the team. Following two third placings in other competitions, I then won the last competition before the team was announced. I’m now placed second in NZ for under 18 boys and I’ve worked super hard to get to the position that I’m in now. At the age of 15, I moved to Raglan leaving my family, who still live in Christchurch, to continue to keep my dream alive. I attend the Raglan Surfing Academy and which has enabled me to train every day against some of the top surfers in my age group. I am also now closer to all the national competitions that are held across the North Island. I’ve never regretted the decision to move to Raglan as my surfing has continued to improve and I’m now one of the top surfers for my age group. Surfing is my passion and it is something I will always have in my life. I want to take my passion as far as I can and this is just the beginning. Any little donations will help me get to Huntington Beach and will take a lot of pressure off my parents. 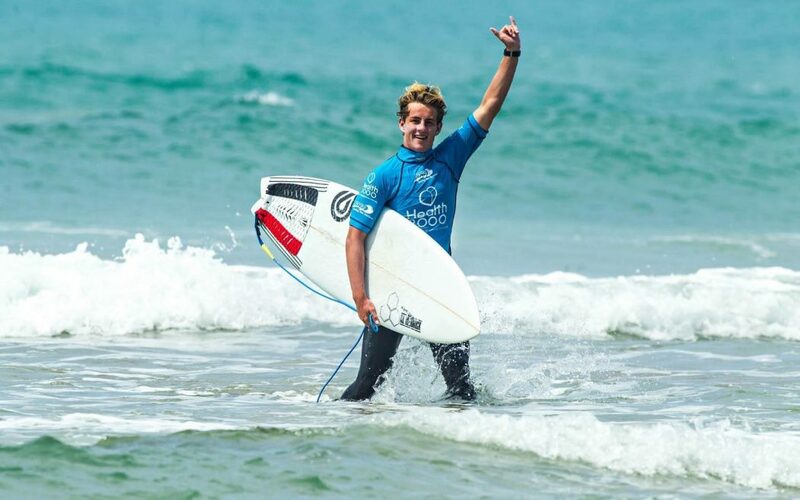 I really hope you can support my love for surfing and help me compete on the world stage! Any donation would be greatly appreciated.